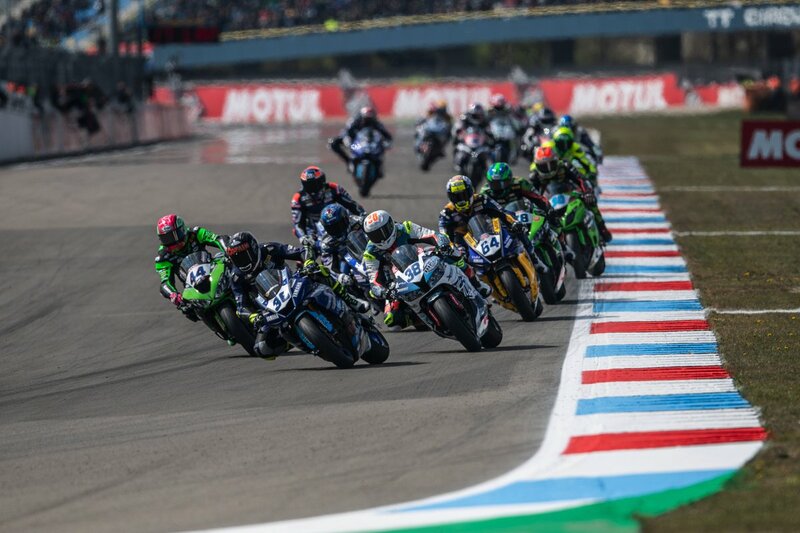 Racedays rounded out the European part of the season with Hannes Soomer adding to his World Supersport points tally, and Dino Iozzo once again showing his future potential with another spirited ride in the final round of the WorldSSP300 series. 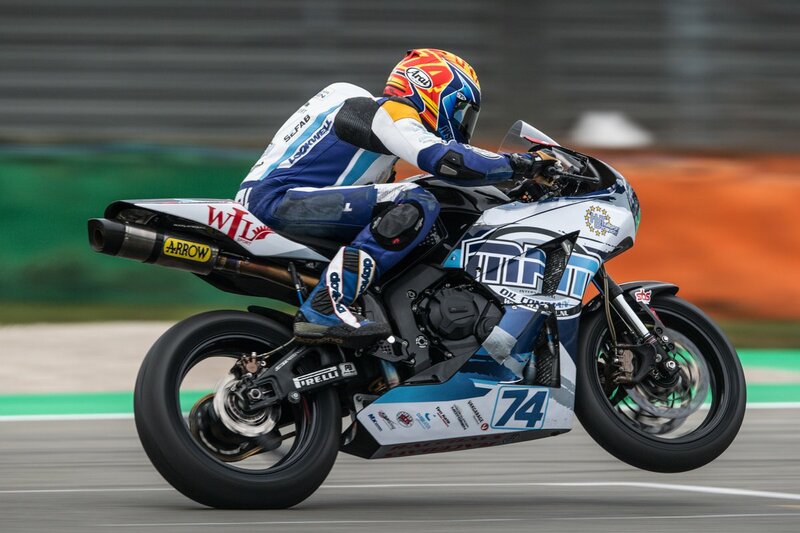 Soomer was fast throughout the weekend, making into Tissot-Superpole and qualifying strongly. A tough opening couple of laps made things difficult when the lights went out, but the Baltic Bullet dug deep to just miss out on another top ten finish. Iozzo was racing in France for the first time, the 2.7 mile Magny-Cours circuit a challenge for even the most experienced racers. 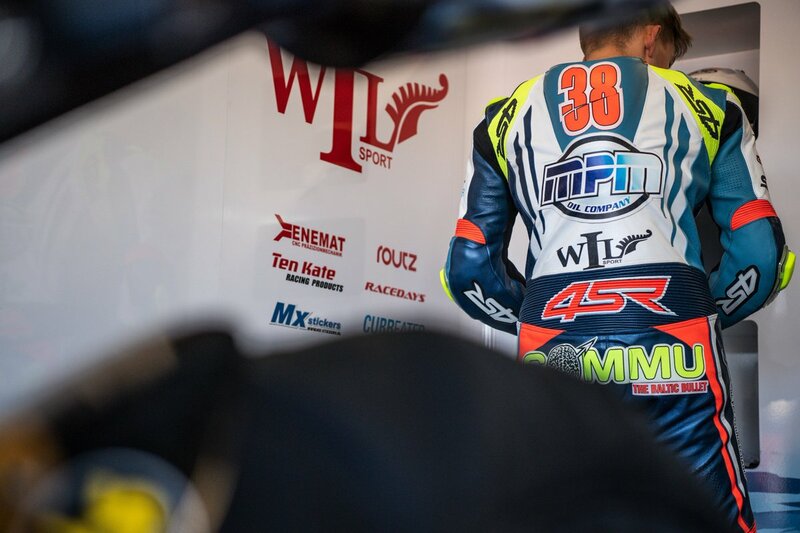 Learning fast, he improved massively with every session, racing hard in the 12 lap race to give a glimpse of what he could achieve next year with a full season of World Championship racing under his belt. Feel free to get in touch with any commercial, sponsorship, media or other enquiries. We will get back to you ASAP.